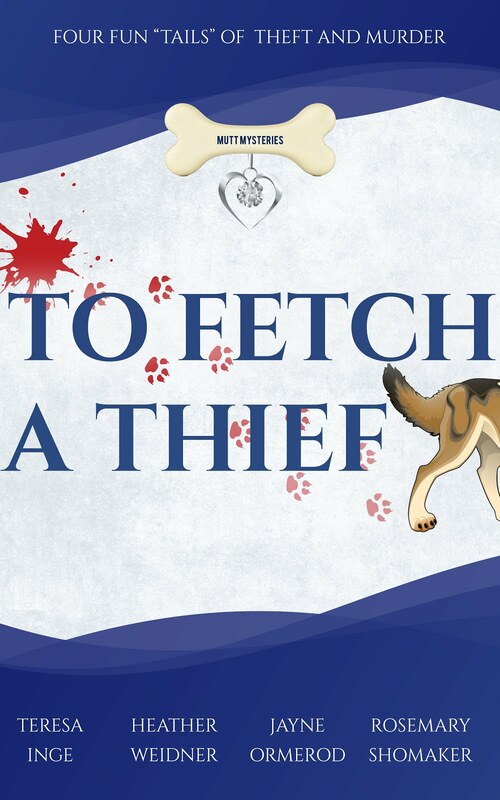 PRAISE FOR TO FETCH A THIEF! Easy Read! Dog gone loved it!